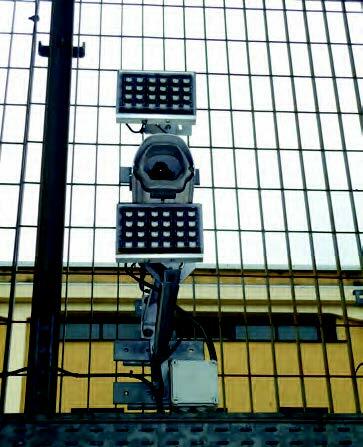 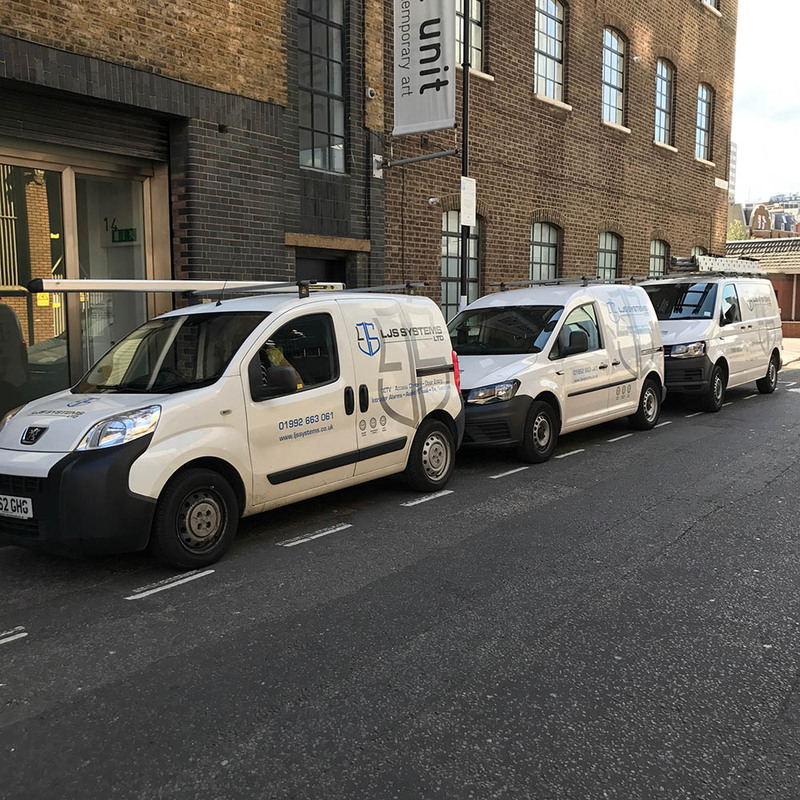 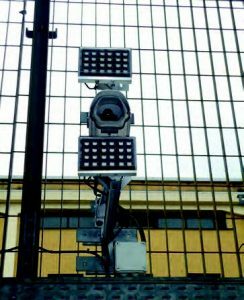 Lighting is an effective security deterent, it also serves a further purpose when used in conjunction with colour CCTV as it will enable you to use daytime colour video even at night or in dark areas. 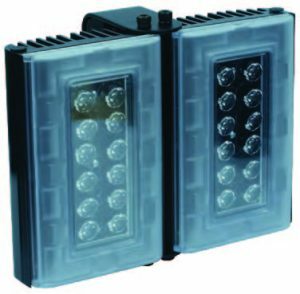 We offer a range of high quality lighting products by GJD Manufacturing, these include their Clarius LED lights plus PIR detection and combined lighting. 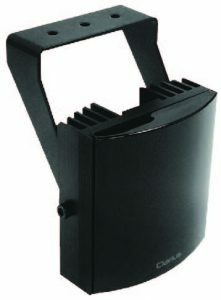 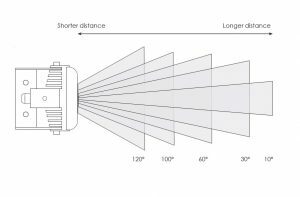 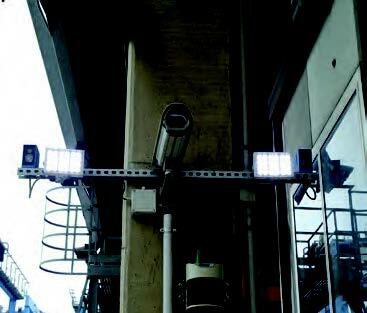 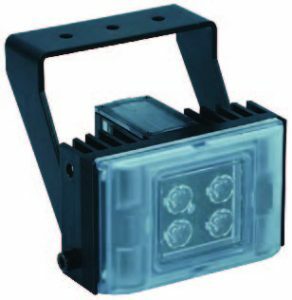 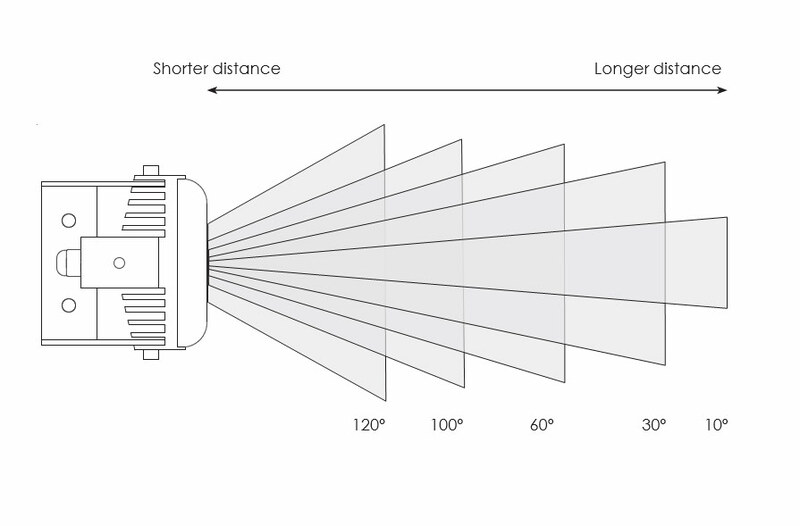 The bright white light emitted is especially useful for lighting dark areas for CCTV use. 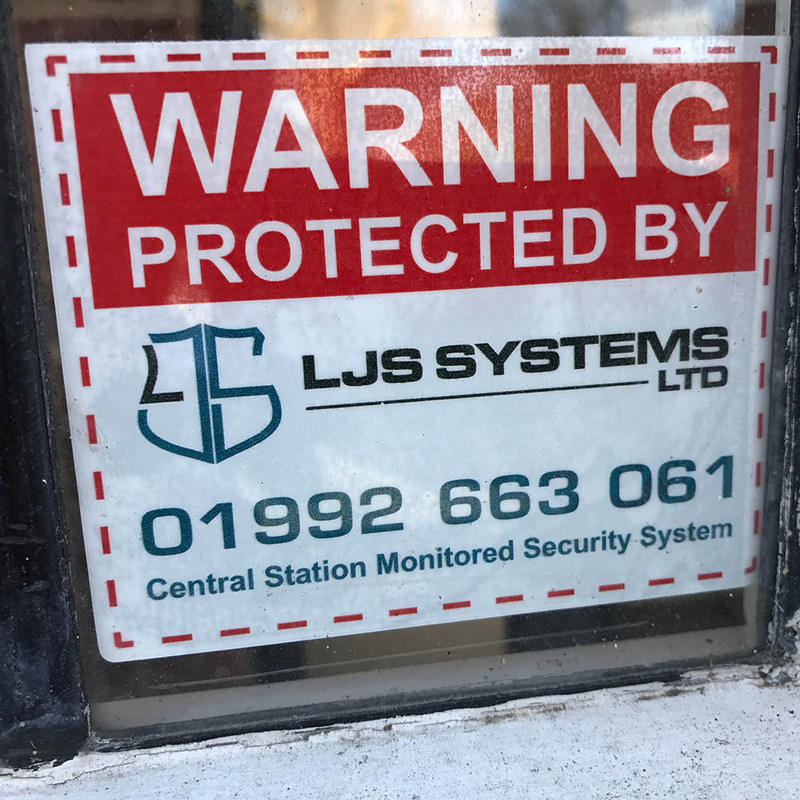 Use areas include domestic and commercial including illuminating driveways, gardens, entrances, forecourts and other outside areas. 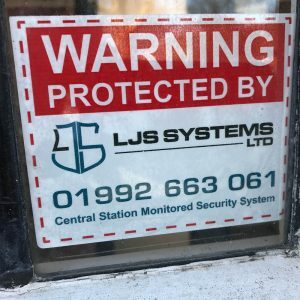 Security lighting is an effective way of protecting your property outside, especially when used in conjunction with other forms of security, it is always advisable to have in place more than one security device anyway. Well-lit areas of a property reduce the chances of a break-in occurring, the would-be intruders will lose the advantage of darkness hiding their activities. 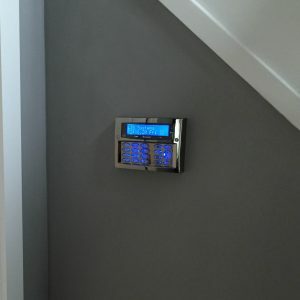 We almost always recommend a motion detection sensor for the lighting and will only now supply LED as we believe the lighting output which is pure bright white light with extremely low energy consumption is the way forward.